I’d had to forgo my lie-in to come to parkrun. It was a beautiful, cool, clear morning just perfect for running. It was worth getting out of bed for. It was not a PB course. It was an amazingly beautiful cross country route. 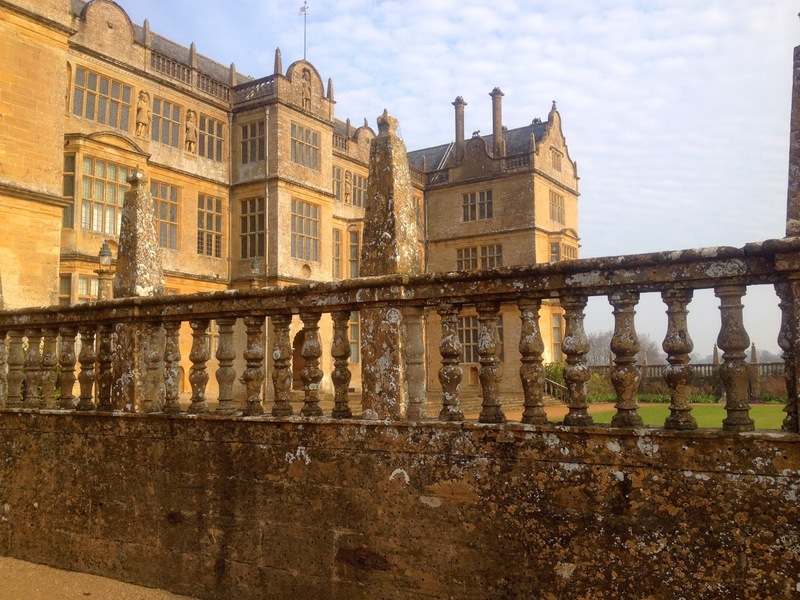 The fields shone with dew and the yellow sandstone of Montacute House gleamed golden in the sunshine. There were ditches to jump as part of the parkrun so this would slow my time down. There were DITCHES TO JUMP! How freaking awesome is that?? It puts all this road running to shame!! When I looked at my Garmin, I realised that I was running far too fast for the terrain. I slowed down a bit and was promptly overtaken by another lady. The hills and rough ground made it hard going. The hills and rough ground made it hard going for EVERYONE. And I like hills. And ditch jumps. The lady in front was cutting the corners. I wasn’t ... and the ground was smoother on the grassy paths than the long grass so I wasn't losing any time. There was yet ANOTHER ditch jump! Every time we had a ditch jump I gained a bit of ground on the lady in front of me. P.s. Did I mention ditch jumps are awesome? I could see a massive hill in the last kilometre. I enjoy running up hills! I ran up the hill and overtook the 1st lady! I could see the finish line! 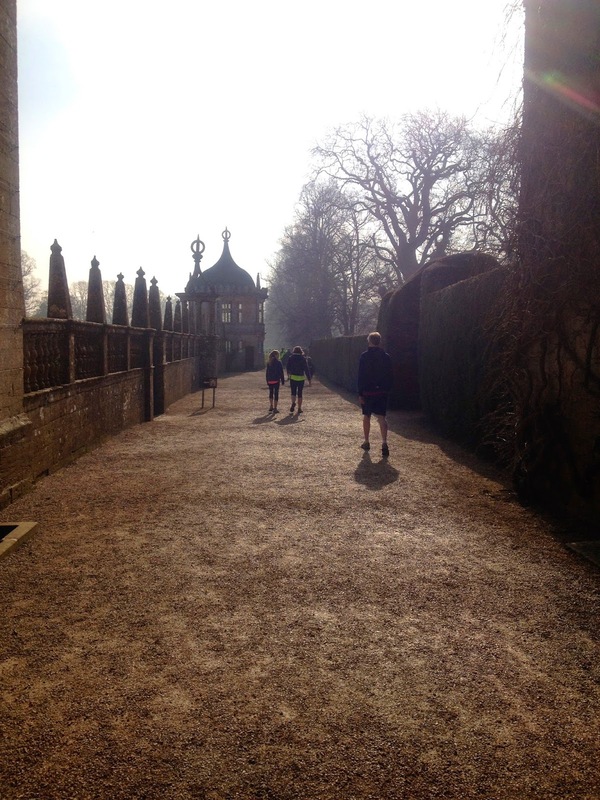 I'd had a brilliant morning running Yeovil Montacute parkrun, was 1st lady and had discovered an AWESOME parkrun!! And did I mention the ditch jumps?? 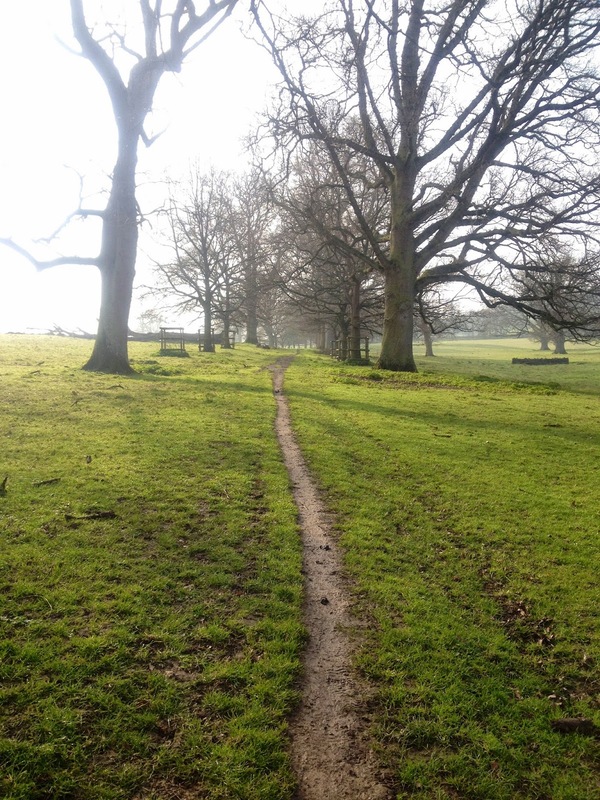 If you like gorgeous views, stately homes, ditch jumps, sheep in the grounds and some AWESOME cross country running come and visit YeovilMontacute Parkrun. It’s not a PB course ... it’s far more fun than that! Ouch! 800m sounds hard … speed sessions just hurt so much more! Even 5k is a bit too short for me!! :) 18:30 sounds a brilliant time - especially on a course that includes a fair amount of mud and jumping! Good luck!! You're getting quite good at this first lady lark aren't you?! Sounds like a brilliant course, well done on a good run. Wish there were ditches at my local parkrun! 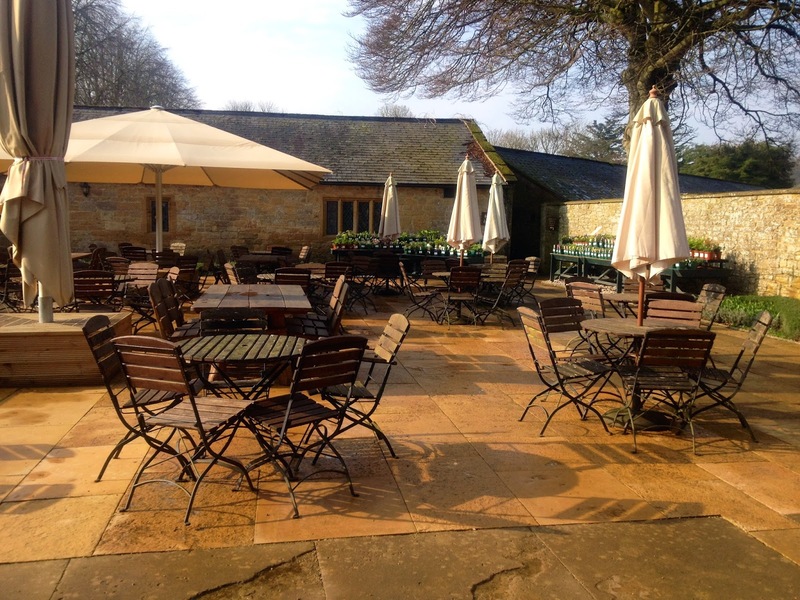 It's only down to my ploy of locking the fast-looking ladies in the loo at 5 to 9 before parkrun starts …! :) It was a brill course!! Definitely one I'll be doing again!! 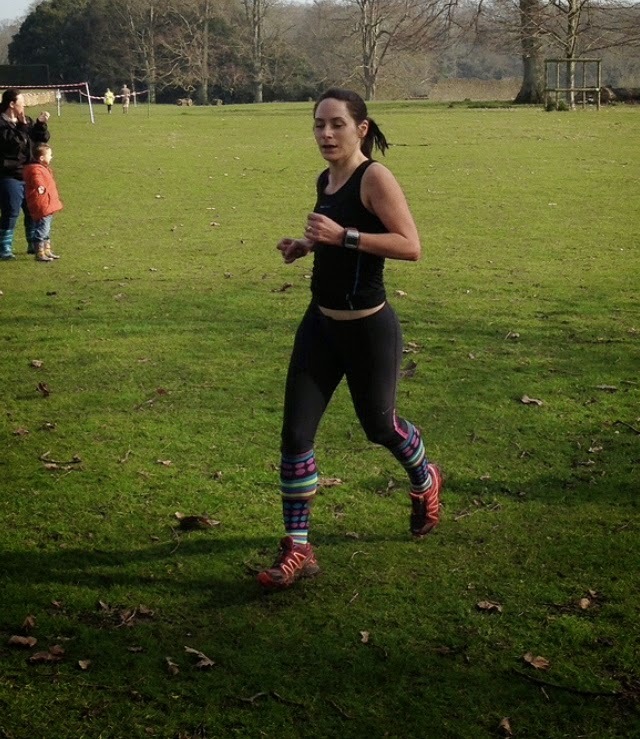 Warwick Half Marathon: Don't Panic!